Old friends need no flowery introductions. They step comfortably right back into our lives and remind us how much we missed them. These particular longtime friends will be a welcome sight with their timeless looks, clean elastic closures, high-quality paper and pocketbook-friendly prices. 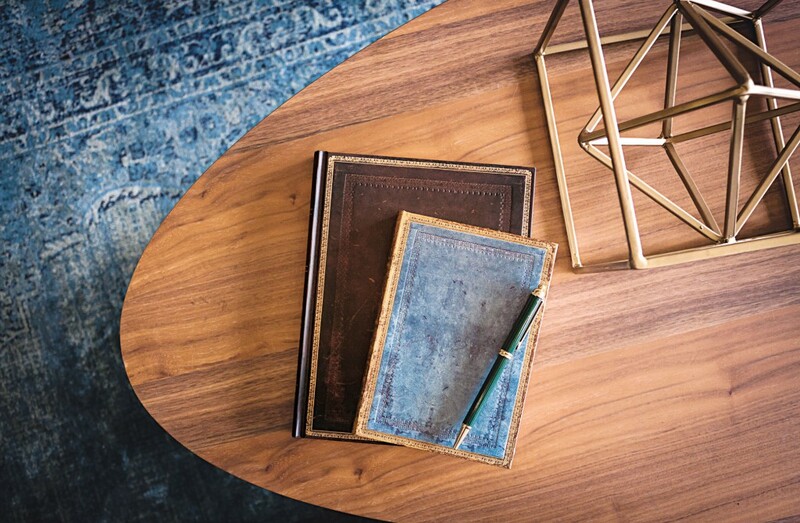 We have gone back to our publishing roots with our collection of Old Leather Classics, celebrating what it is about Renaissance-style gold tooled bindings that we have always found so captivating: the rich hues of the dyed leather. 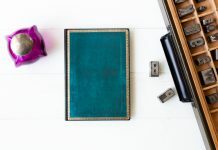 For those looking to make a journal their own, the stylish simplicity of these designs makes Old Leather Classics the ideal canvases for customisation, embellishment and corporate giving. 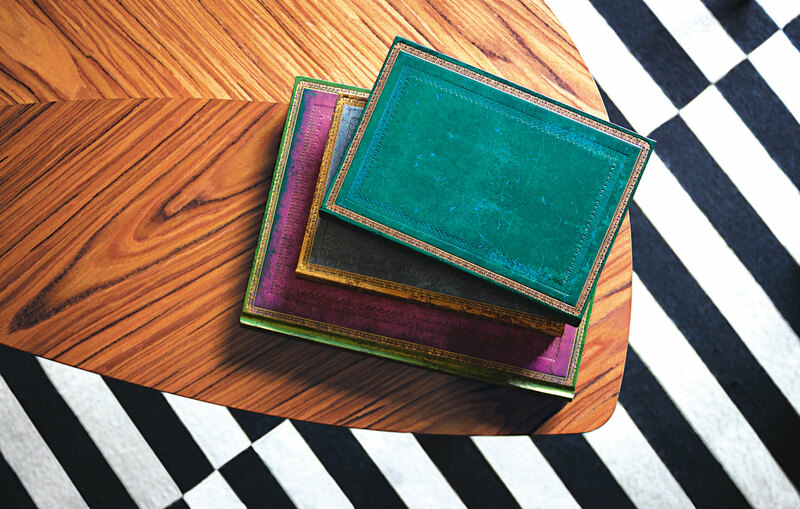 These new editions of one of our most enduring collections offer everyone the chance to get to know our Old Leather journals. 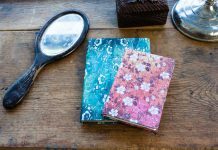 Crafted with the attention to detail and exacting standards you’ve come to expect from Paperblanks products, these journals also feature our patented memento pouch. 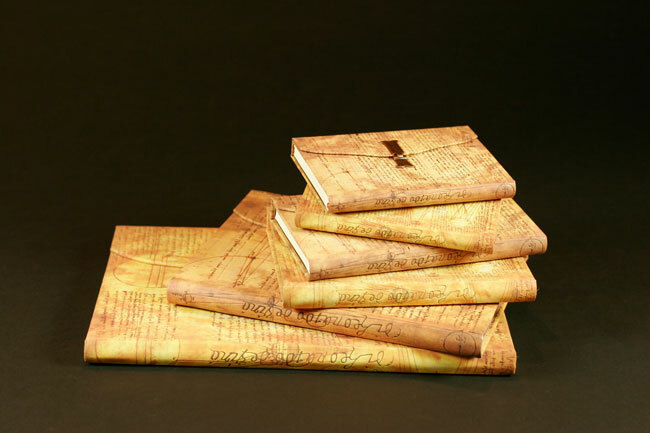 And with eight covers in our most popular Old Leather and Embellished Manuscripts background shades to choose from, writers, note-takers and sketchers alike could use one of these essential journals each day of the week, and even two on Tuesdays! 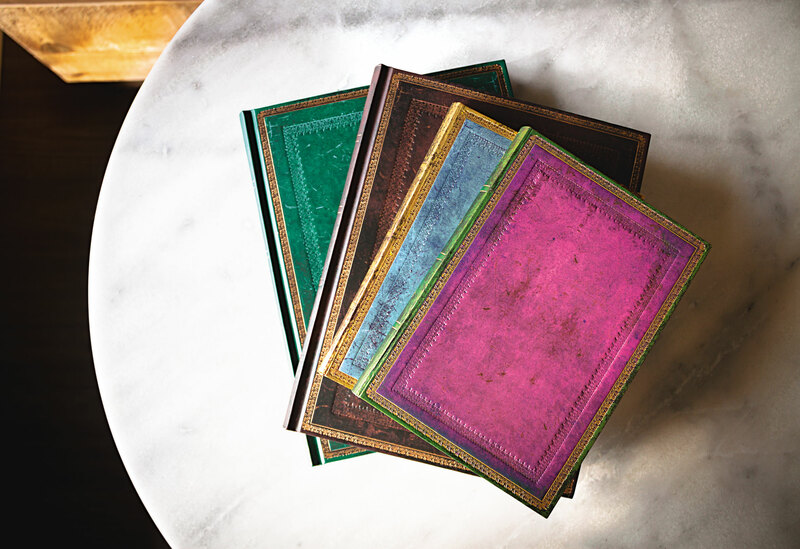 Paperblanks Old Leather Classics special collection proves the adage true: You can never have too many friends. Every Paperblanks® book is inspired by world art and culture, by traditional craft and practice, and by visionaries, rebels and artists across the ages. 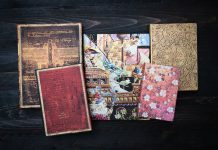 Paperblanks Stories is a blog series about the origins and stories behind some of our designs.